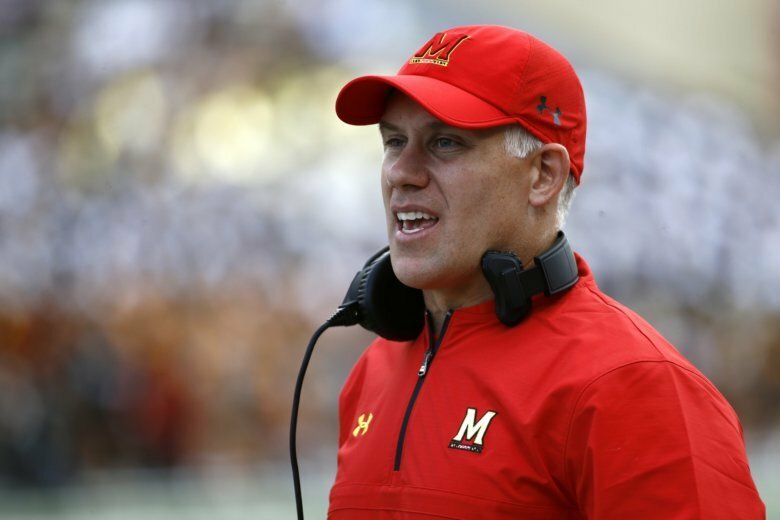 Conditions seemed like they might favor Maryland and its run-heavy attack. 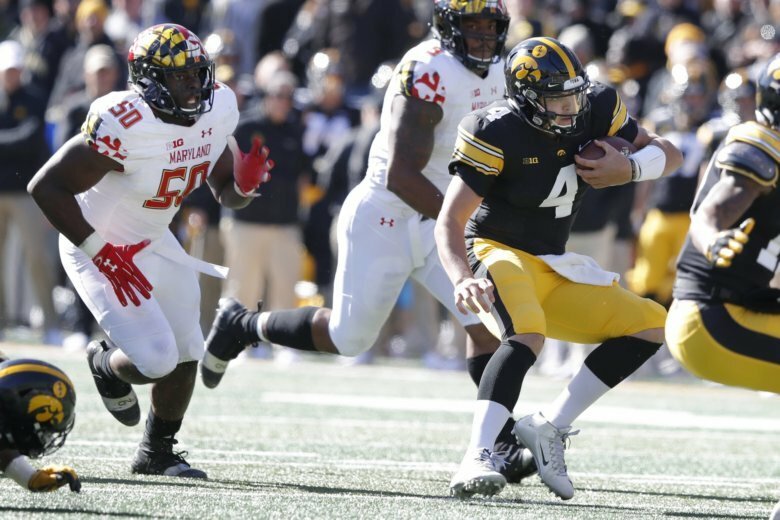 But Iowa’s front seven never let the Terrapins’ attack get going, and its offense used the ground game to grab an early lead and control the ball for more than 40 minutes. 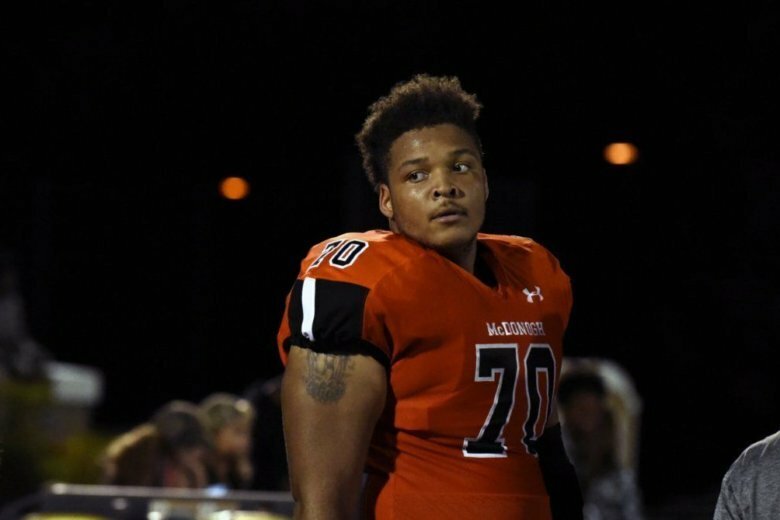 It’s the latest independent examination following the June heatstroke death of University of Maryland football player Jordan McNair.